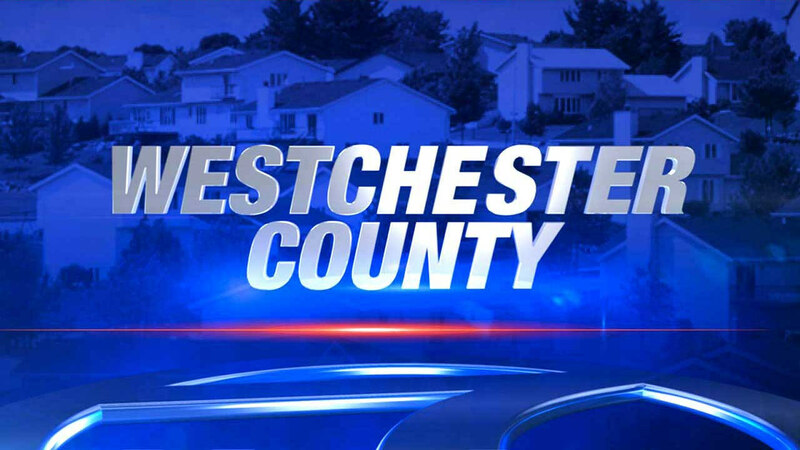 YONKERS (WABC) -- A man was killed in a bicycle accident Friday night around midnight. Yonkers Police Department responded to Tuckahoe Road under the New York State Thruway overpass. A 59-year-old Bronx man was on his bike when he was hit by a sedan while eastbound. He was taken to a hospital and pronounced dead, according to police. The operator of the sedan remained at the scene. No charges were filed. Anyone with information about the crash is asked to call 914-377-7724.